We all know plastic pollution is a problem. But there’s only so much we can do individually. Or so we thought. That was, until we saw Kate Nelson (@plasticfreemermaid) getting her hands dirty. 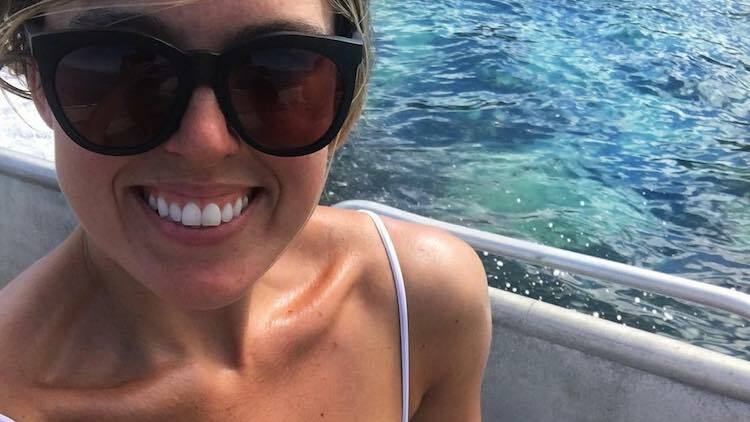 Kate is all about teaching oceanic awareness, giving helpful recycling tips and showing us substitutes for all the plastic we consume, which we don’t need in our lives. And she does it all (usually) in a bikini. That sort of thing makes education much more exciting. Have a look. Check out more awesome apparel made from recycled plastic.